Toshiba announced a new integrated circuit that will allow wireless chargers to finally charge devices as fast as their wired counterparts. The chip is said to be compatible with the Qi standard. The Toshiba chip named, TC7763WBG, will finally give future wireless charging devices the ability to charge supported phones just as fast as if they were plugged in via cable. The chip touts a maximum of 5 watts of output and 95% power conversion efficiency. That’s some great numbers. With wireless chargers having the ability to keep up with the standard wired chargers, users can do away with the hassle of having cords getting in the way. It very well could be the type of tech that could bring wireless chargers into the forefront. While there are various wireless charger manufacturers on various standards, such as the Qi standard. 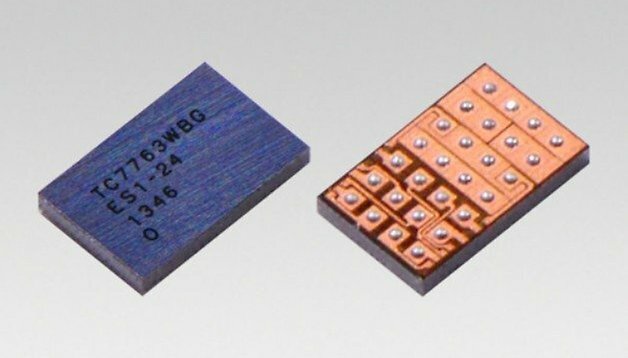 The new Toshiba chip will definitely give devices on the Qi standard the edge they may need to take over. The Nexus brand of phones, like the Nexus 5, and tablets, like the Nexus 7, currently has the option for wireless charging. As more devices are released, we are seeing many offer this type of charging in addition to the wired port. With the rise of cloud storage and streaming music, it wouldn’t be a stretch to see the wire charging port disappear entirely. The wireless charging device market is rising in popularity. Tech improvements such as the Toshiba chip are making it even easier for consumers to switch over to this new technology. There are usually more demands than results when technology makes its debut to the market, and Toshiba may have just resolved some consumers worries about wireless charging. Do you use wireless chargers? If so, how well do they charge? Would a wireless charger that charges as fast as a cable bring you over to the wireless side? 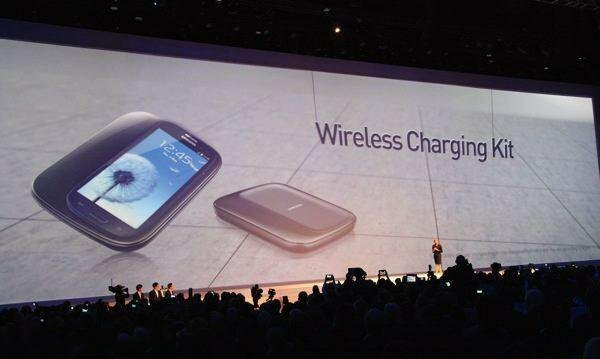 Wireless charging is definitely the future of charging. Eventually, I think the data cable will be gone too with the rise of wireless data transfer such as bluetooth.